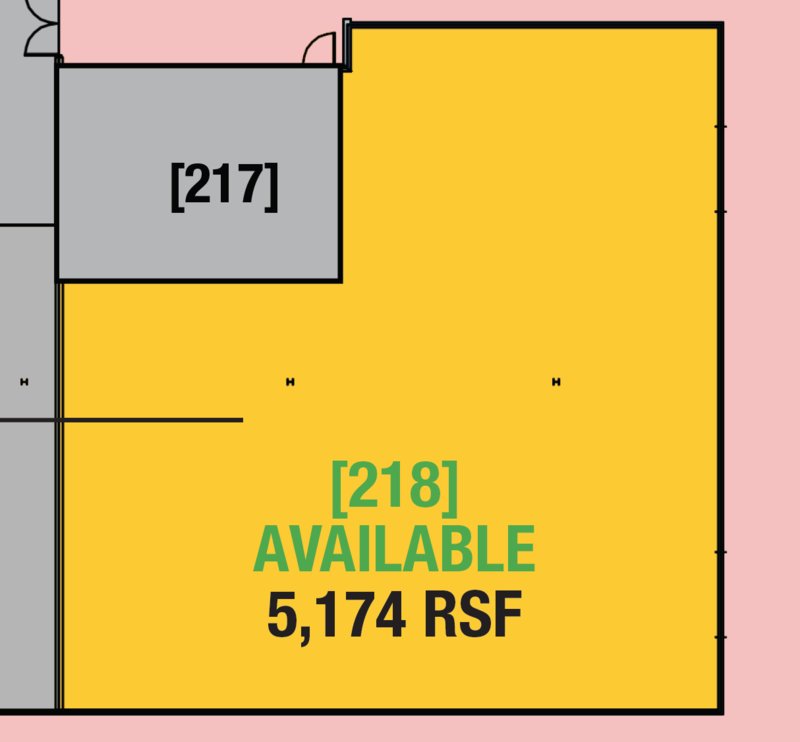 *OR COMBINE THESE UNITS FOR A 7,997 RSF UNIT! 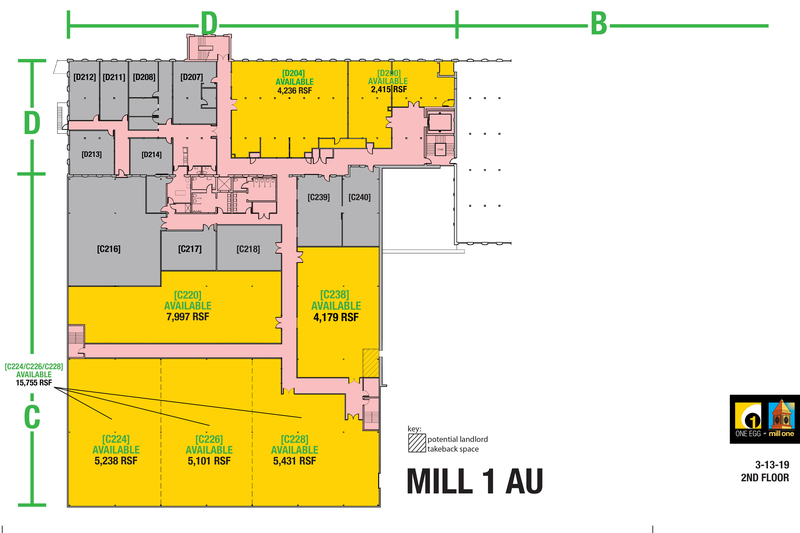 THIS LARGE WAREHOUSE SPACE IS PERFECT FOR SECURELY STORING ALL OF YOUR STUFF! WITH GATED ACCESS AND ELECTRONIC DOOR ACCESS, YOU CAN REST EASY THAT ALL OF YOUR THINGS ARE SAFE!